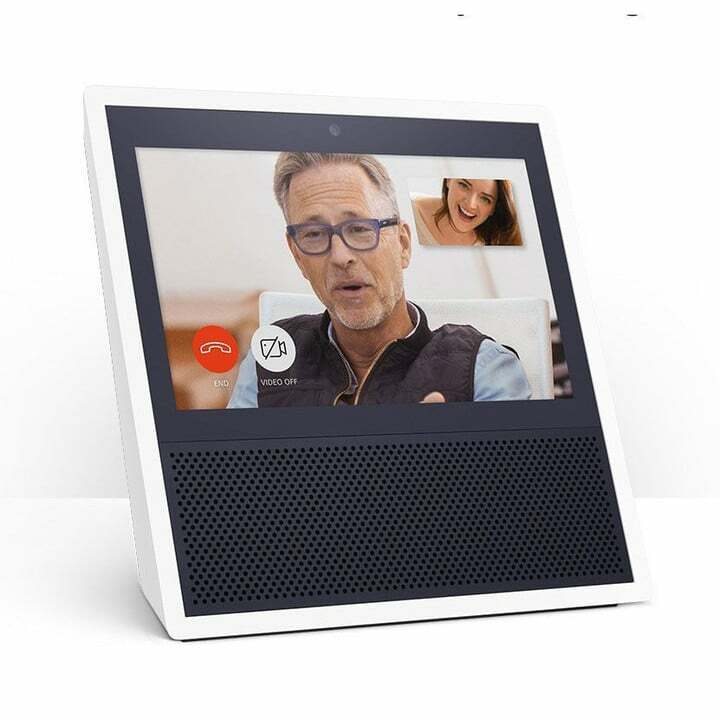 Amazon’s new screen-equipped Echo Show launches in just a few days and today it’s getting support from some of the best and top smart home camera companies. August, Nest, EZViz, IC Realtime, Amcrest, Vivint, Ring and Arlo cameras will all work with the Echo show when you use the trigger phase “Alexa” plus the specific camera you want. "Alexa... Show me the baby monitor"
All Alexa-enabled device, screen or not, will be able to tap into video or audio feeds of the devices listed above due to Amazon’s new Smart Home Skill API, which will give developers all the tools they need to allow easy integration. 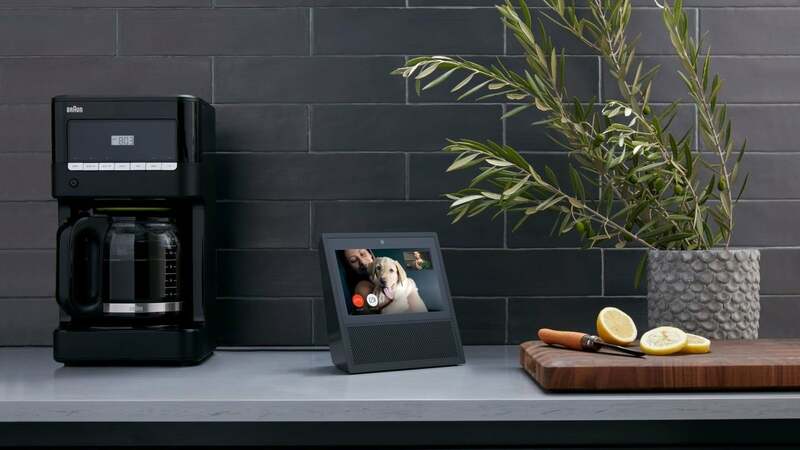 Amazon’s Echo Show will be available on June 28th, priced at $229.99 for one or you can buy two and save $100. The device includes a 7-inch touchscreen display which, of course, has Alexa built in. You also get access to content from places like Amazon Video, YouTube, in addition, to support for things like phone and video calling. This, of course, is why having smart camera integration makes the product that much more useful.